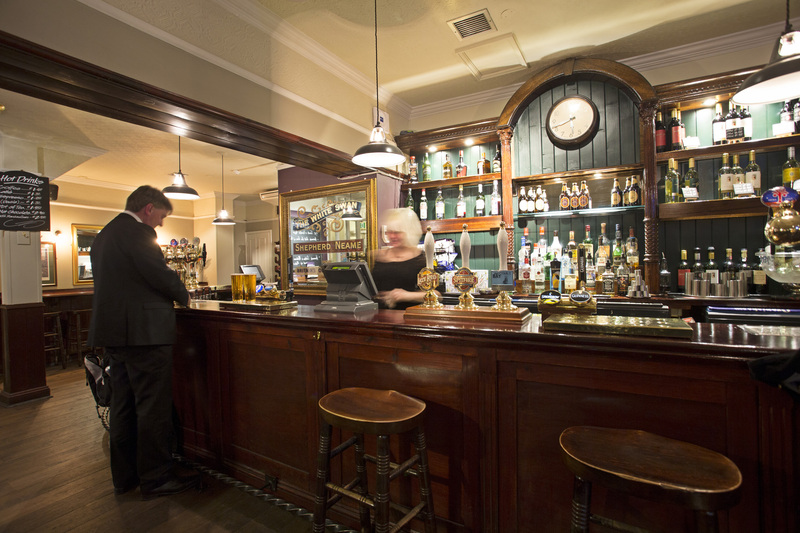 A great venue in the heart of the City, the White Swan is one of Aldgate’s most popular pubs. Located on the site of the old Half Moon Theatre, the White Swan pub in Aldgate is a fantastic pub where real ales and warm welcomes take centre stage. Once upon a time, these streets were a good place to avoid - with Jack the Ripper carrying out his atrocious acts in 1888 - but now they’re a destination for delicious food and drink. Indeed, our Kentish cask ales have been recognised for their excellence by Cask Marque approval - while our international lagers, world wines and traditional pub food prove every bit as popular with a regular crowd. Air-conditioned for comfort all year round, the White Swan is the perfect place to soak up the ambience of the City whatever the weather. You can enjoy a leisurely lunch or dinner in our traditional bar, savour a post-work pint or drop by to catch the big midweek matches on BT Sport. 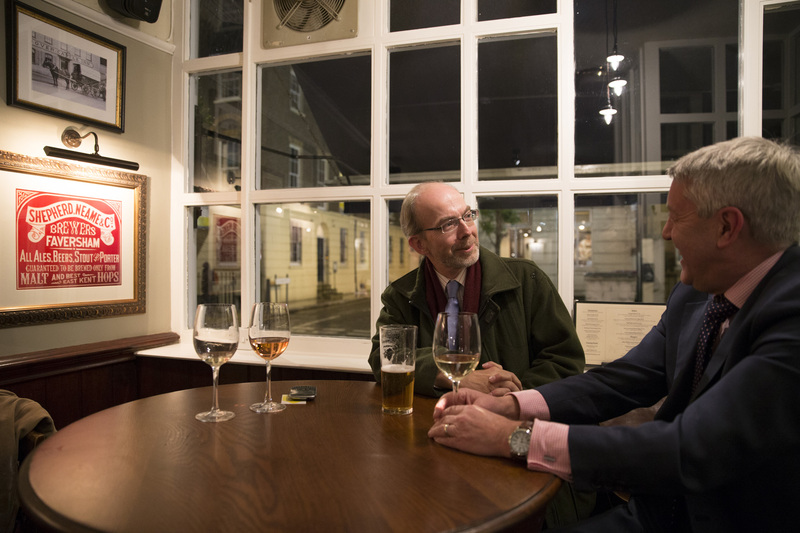 And with the pub close to London Bridge and the Tower of London, it’s an ideal spot for history hunters too - providing rest, refreshment and a little ‘Ripper’ intrigue after a day on the tourist trail.